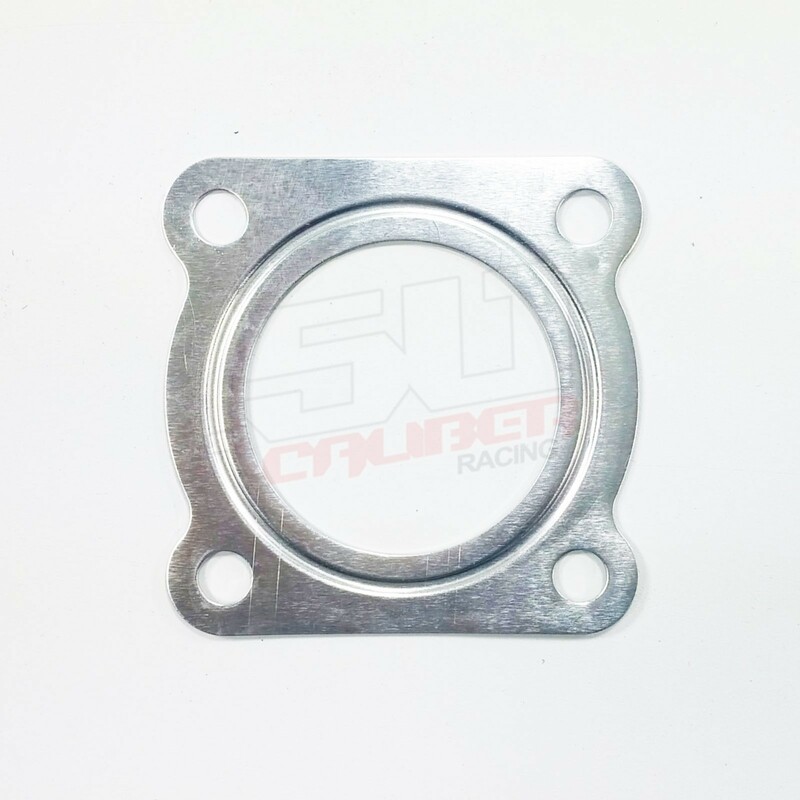 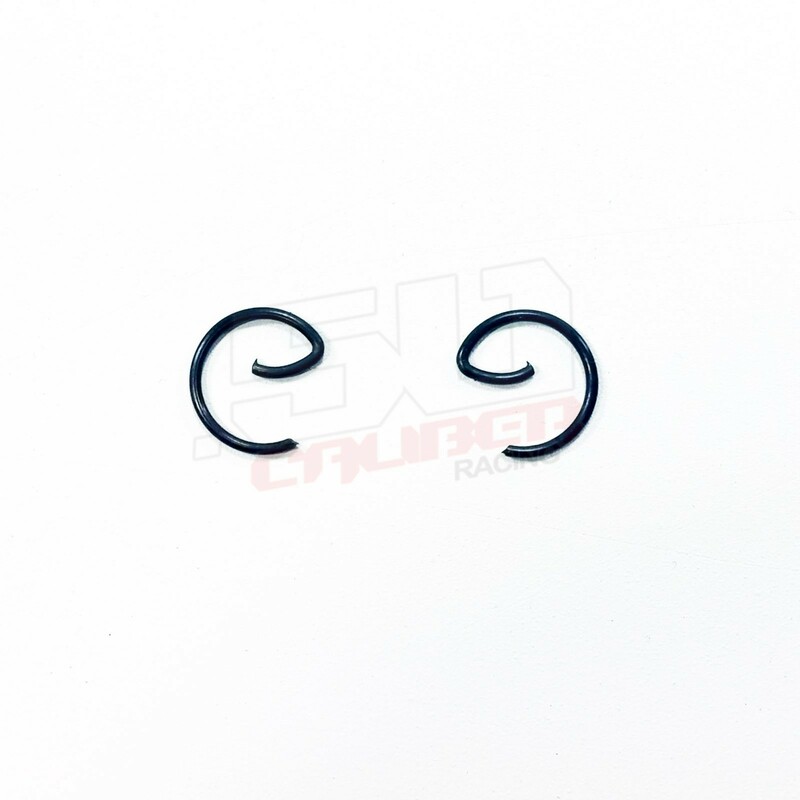 50 Caliber Racing stock bore size replacement kit. 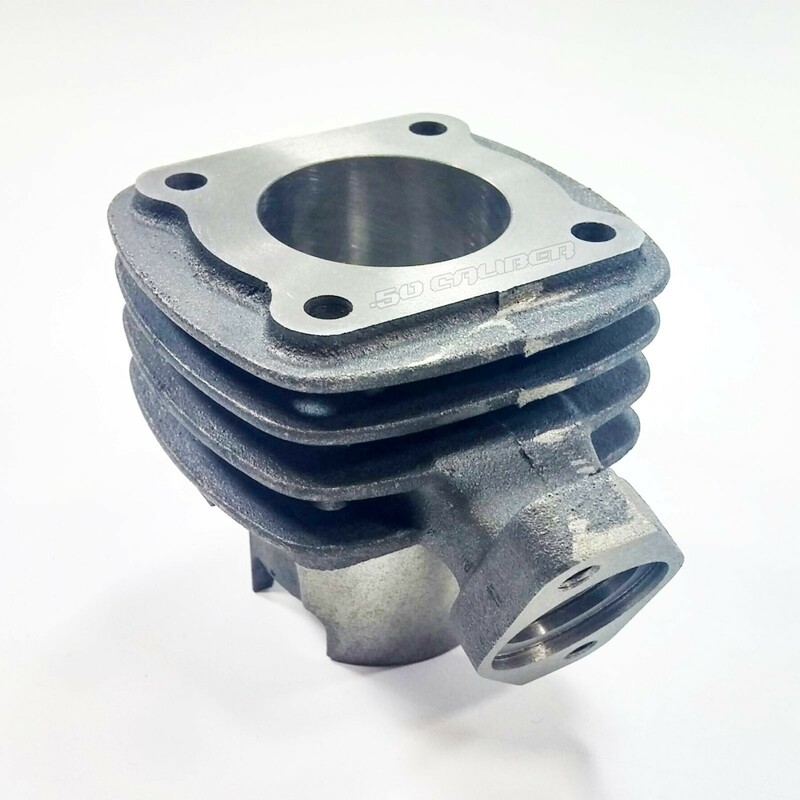 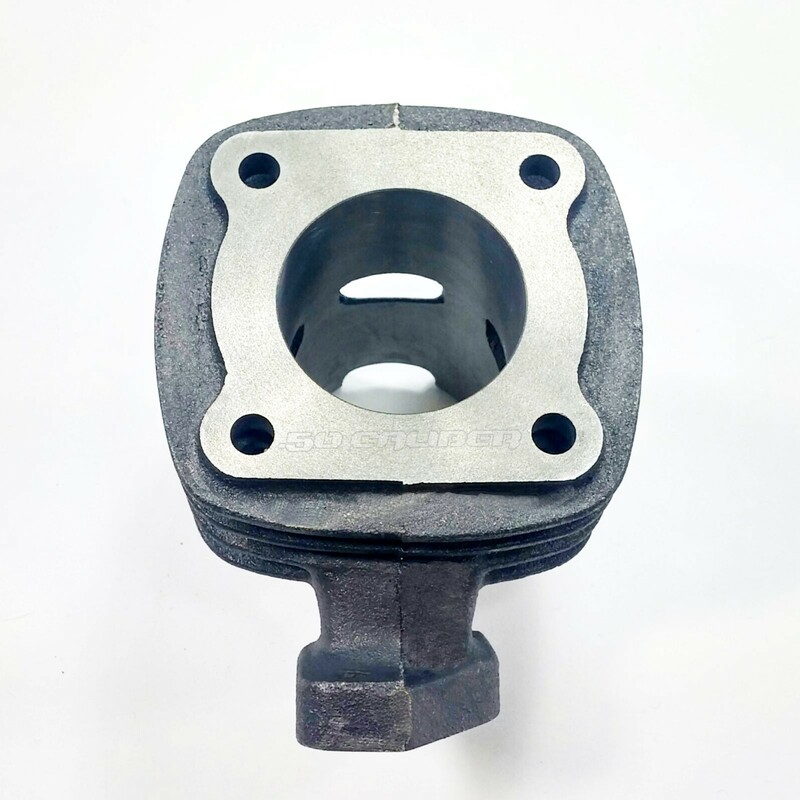 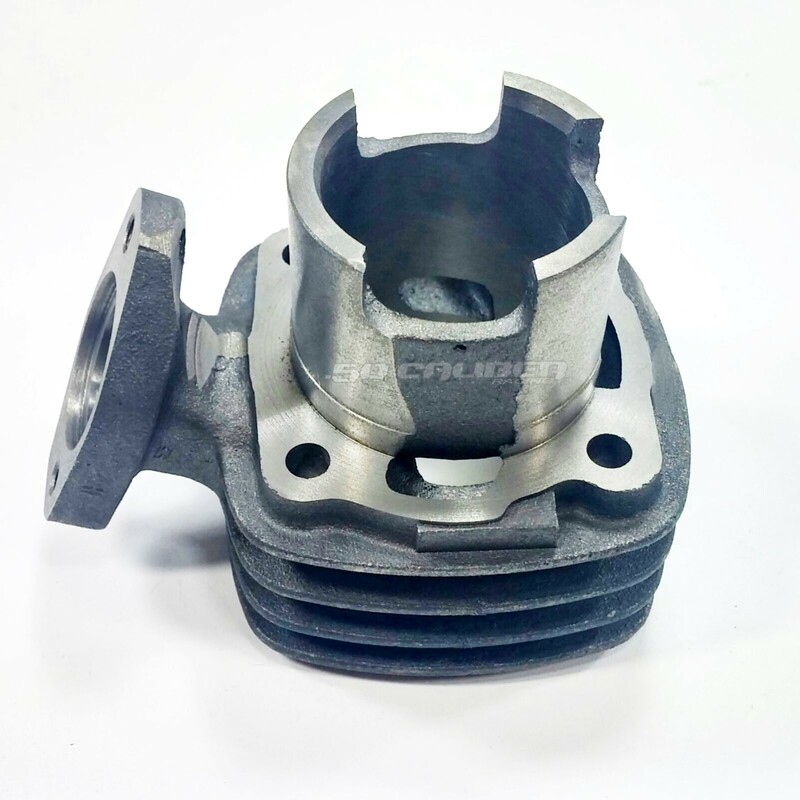 Includes all gaskets and components necessary to rebuild your top end. 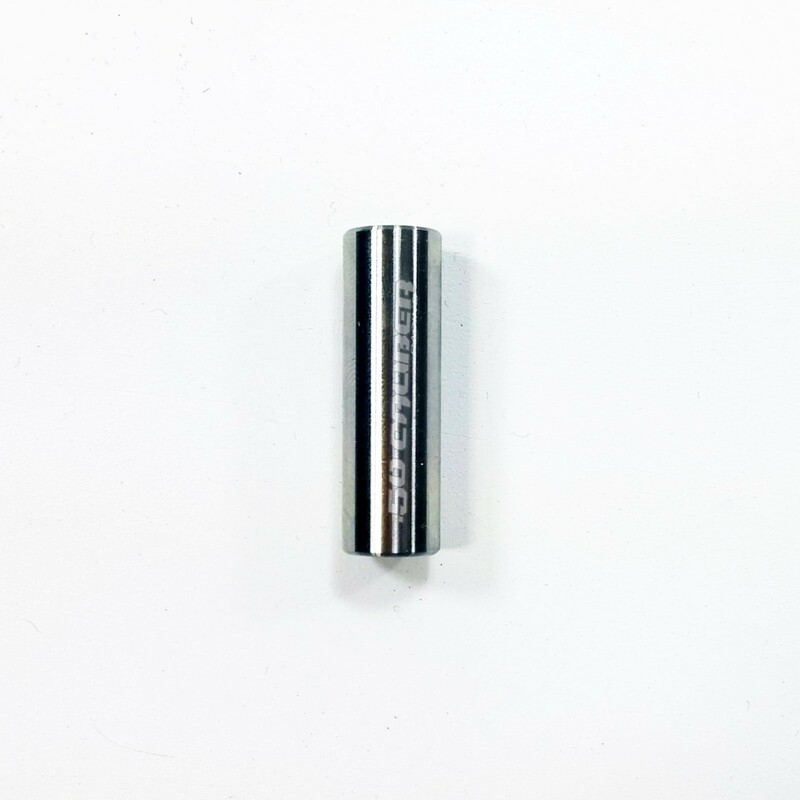 Manufactured to OEM spec, our kits are complete, high quality and will extend the life of your toys for many more years of enjoyment. 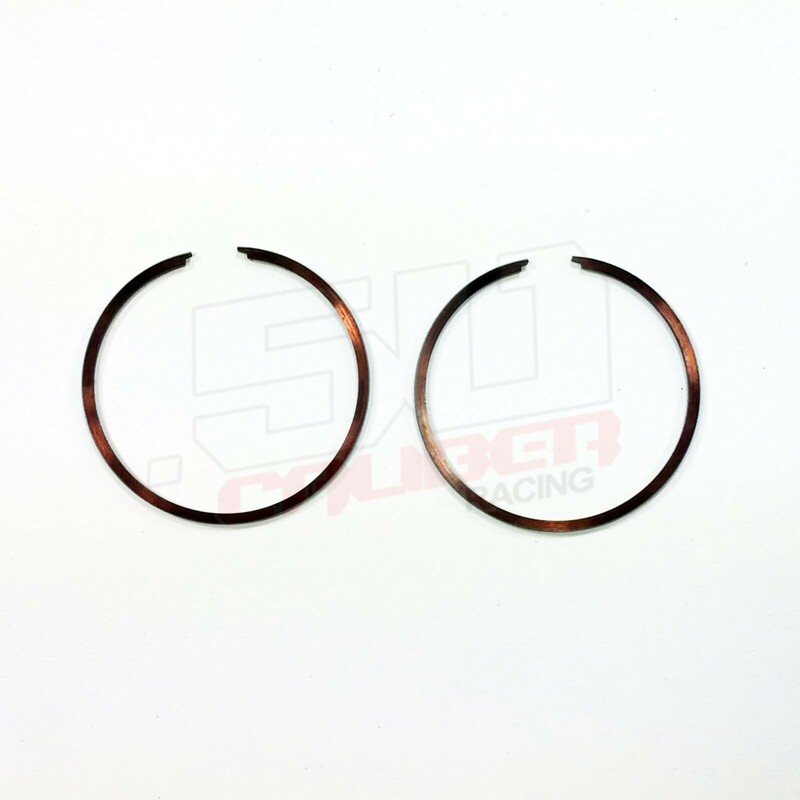 50 Caliber Racing stock bore size replacement kit. 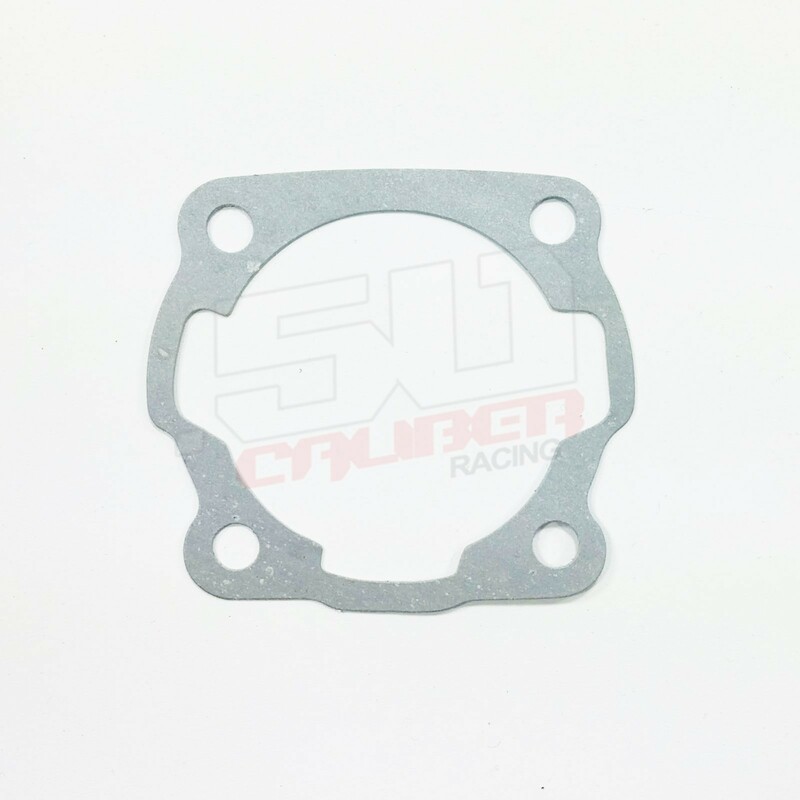 Includes all gaskets and components necessary to rebuild your top end. 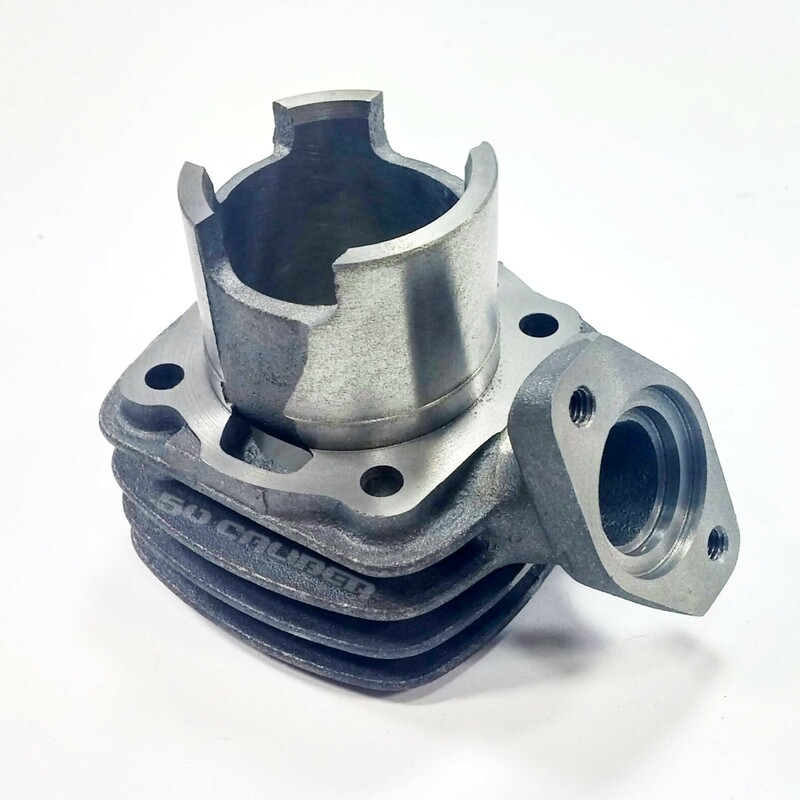 Manufactured to OEM specifications. 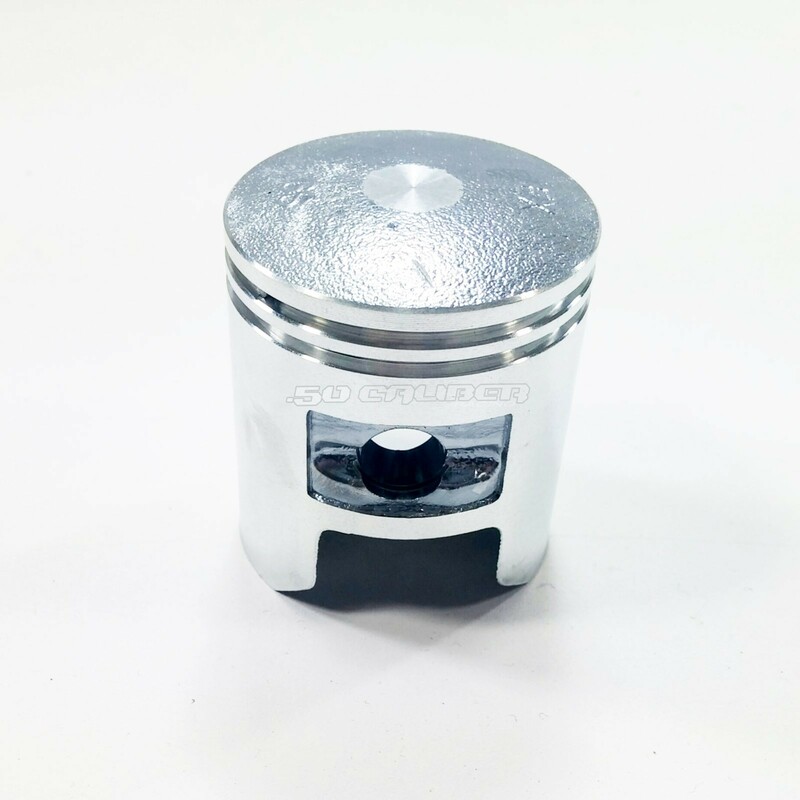 This kit is truly bolt on and can be installed by anyone with basic mechanical skills who is not afraid to turn some nuts and bolts. 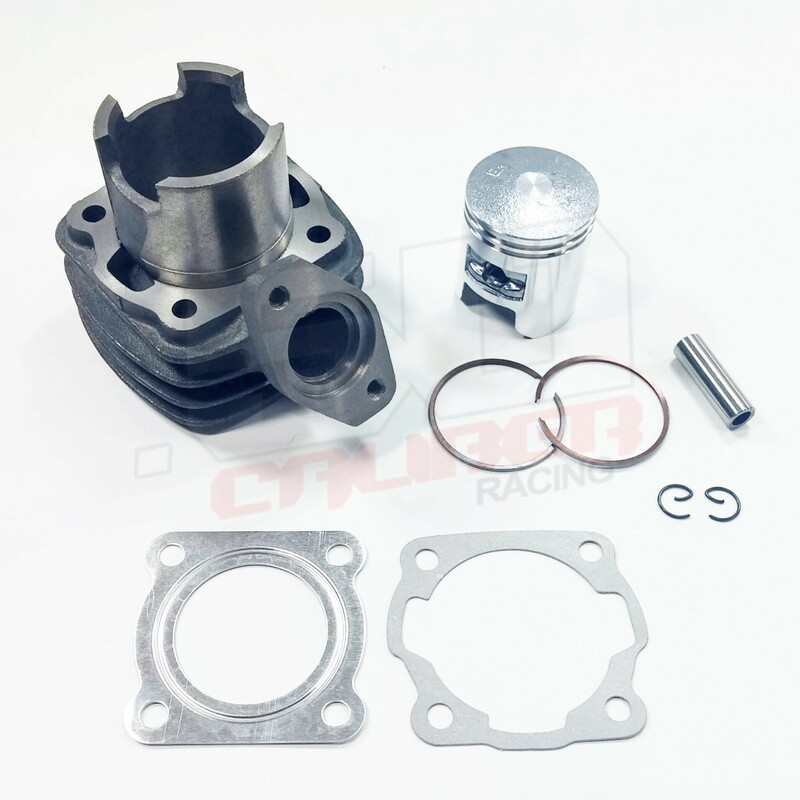 Breathe new life into your Honda NQ50 Spree scooter with our high quality, affordable and reliable cylinder kit!